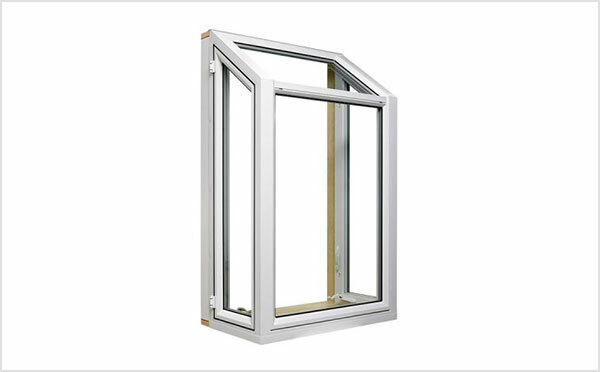 Plus, four other factors that can affect the cost of your home replacement windows project. 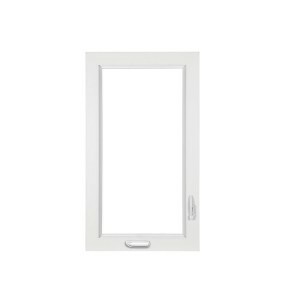 According to REMODELING Magazine’s 2015 Window Cost vs. Value Report, a mid-range vinyl window replacement will cost you $11,198, based on the replacement of 10 windows in a typical home. The good news: The replacement will add $8,163 to the home’s value. That’s a 73% return on investment! 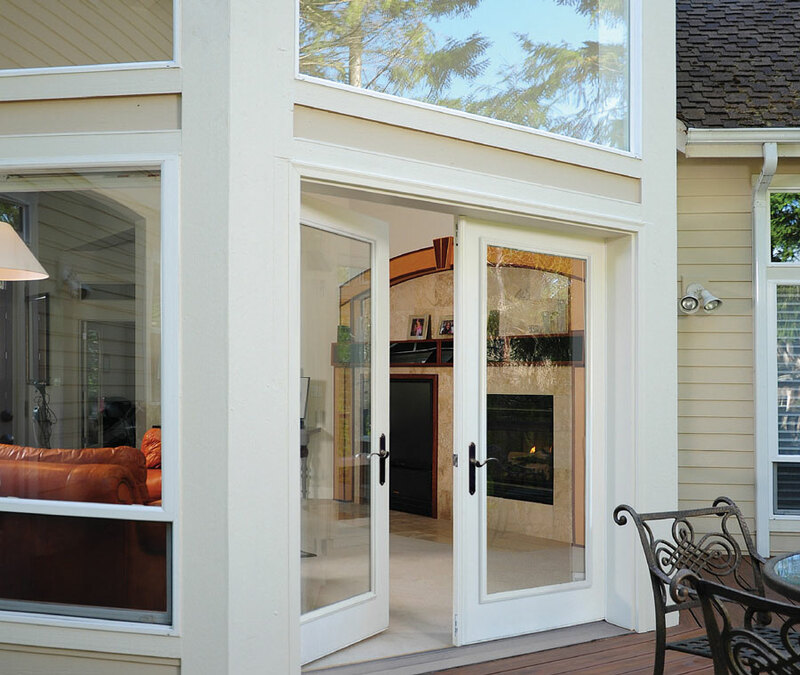 Now that you’ve got a ballpark number, you’d probably like to know what factors can influence the total cost of window replacement, some of which can make your project much less or much more expensive. Although there are many factors, let’s look at four of the more important ones. 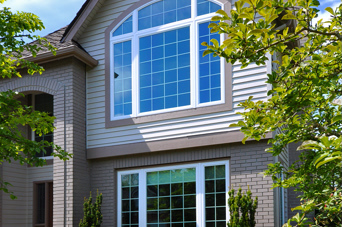 Four factors that can affect the cost of your home replacement windows project. 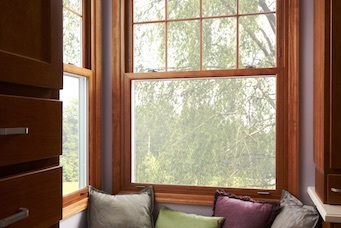 Vinyl windows are less expensive than wood windows and just as effective when it comes to energy efficiency. Increased energy efficiency can help save you money over time. Low maintenance vinyl gives you all the beauty and appearance of wood without the hassle of maintaining it. 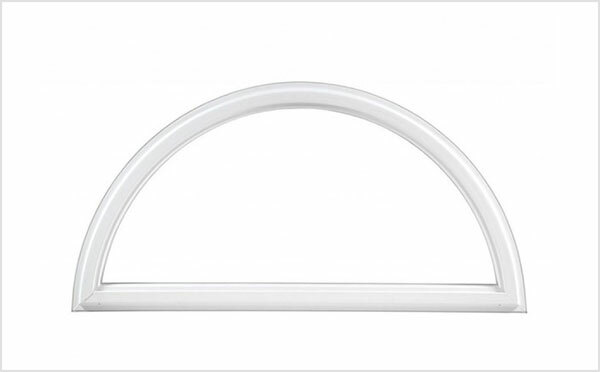 Excellent resistance to corrosion, salt air, termites and air pollutants. 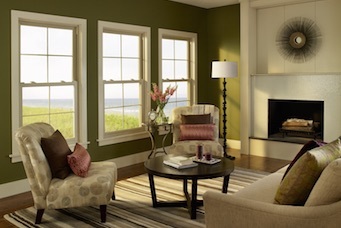 REMODELING’s report also reveals you could recoup up to 71.2% of your cost of replacement windows if you choose energy-efficient vinyl windows. 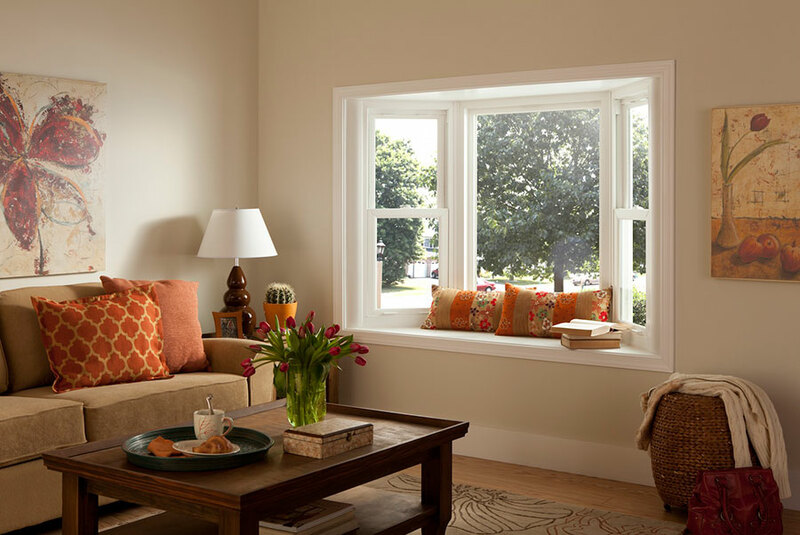 A vinyl window replacement project could even deliver a bigger return on investment than many other popular home improvement projects such as adding or remodeling a bathroom, kitchen or sunroom. In fact, replacing your home’s vinyl windows has consistently been listed as one of the top ten projects in REMODELING Magazine’s Cost vs. Value Report. 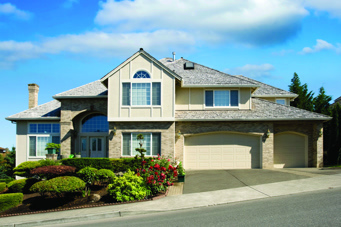 Whether you live in a cold or warm climate or somewhere in between, having an energy efficient home is very important. 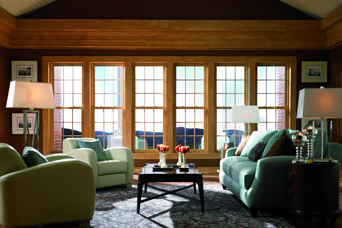 The type of window you choose helps determine how the comfort of your home is influenced by the weather outside. 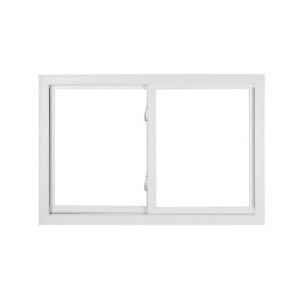 If you’re looking for long-term energy savings and live in warmer climates, dual pane, windows are a great way to keep cool air in and help keep energy costs down. 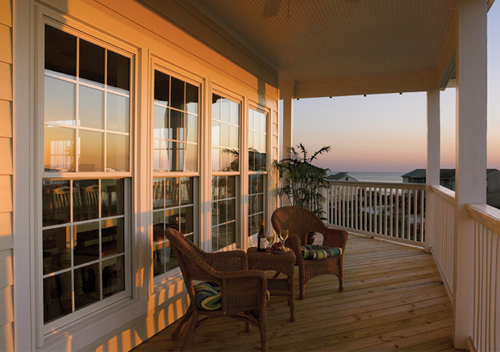 Choose glazing with an extremely low Solar Heat Gain Coefficient — especially for east and west windows — to significantly lower air-conditioning loads. 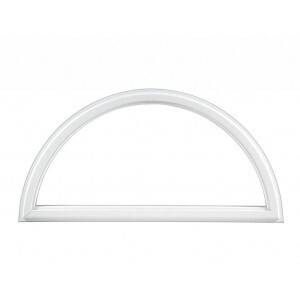 Simonton’s ProSolar Shade Low E glass with Argon gas is designed to provide maximum performance in warmer climates. 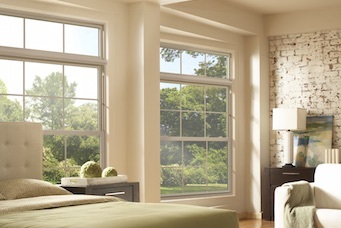 Replacing windows with dual-pane Low E glass with Argon gas requires a higher initial investment — the cost is between $40 and $55 per square foot — but adding Low E dual-pane glass offers greater energy savings over the long term with lower energy costs. 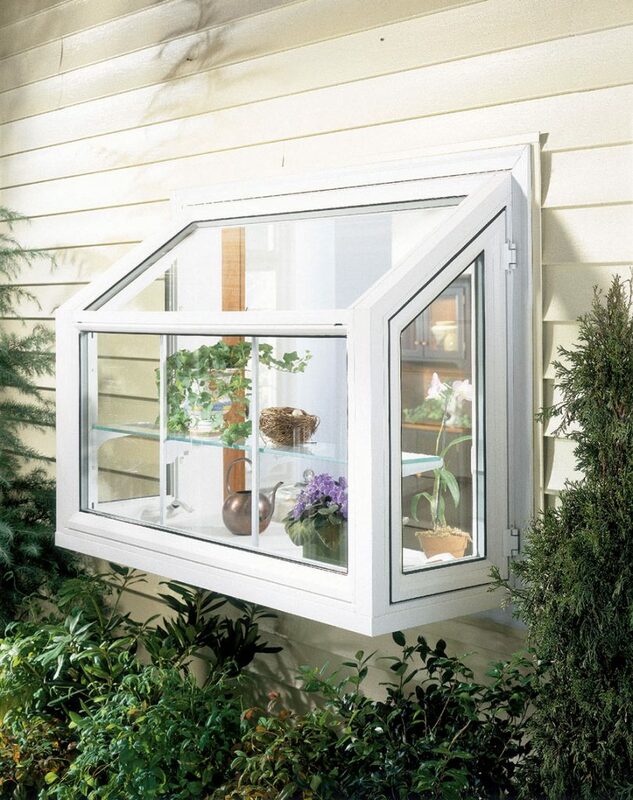 In a cooler climates, you want to allow some of the sun’s warmth into your home. 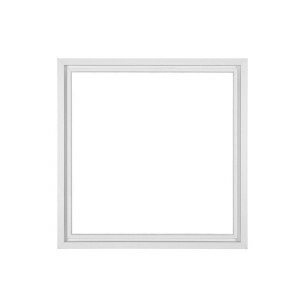 Consider choosing a dual-pane window with ProSolar® Low E glass with Argon gas or even a triple-pane window can provide the add insulation you need. 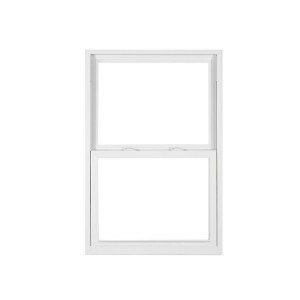 Depending on the window size and thickness of glass you choose, the average market value for dual-glazed, Double Hung windows ranges from $150 to $1,000 for one window. 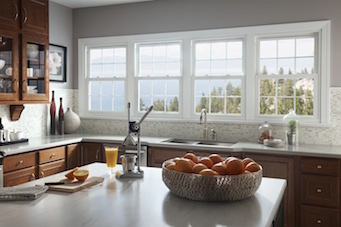 Casement windows — typically more expensive, but unlike a Double Hung Window — provide a clean, unobstructed view and allow more natural light into the home. They are also easier to operate for those whothat aren’t able to lift or slide a sash. 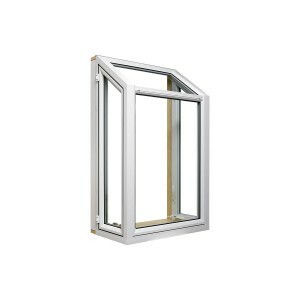 Exterior architectural geometric shapes and other aesthetic configurations may cost extra, but give you the ability to integrate your window style with the look of your home. 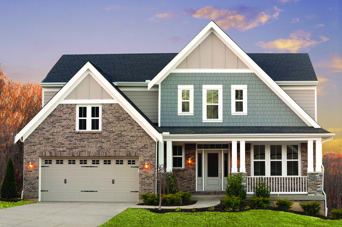 They add extra curb appeal and potentially increase the resell value to your home. 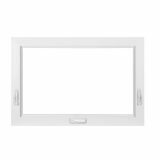 Customizable window options such as select hardware, grids, decorative glass and exterior colors that, again, may come with additional costs but further help to reflect your individual taste. 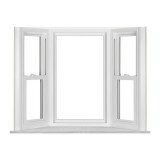 Dig deeper on window styles. 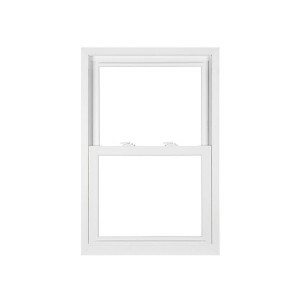 For more on the different window styles you’ll be choosing between, check out our post about the ways various home window styles can make a difference. 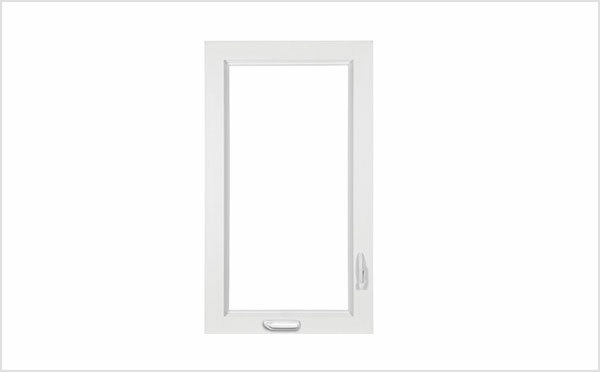 It’s always wise to compare window warranties as you consider the cost of home replacement windows and doors. We’re proud to offer one of the leading warranties in the industry. But generally speaking, the bigger the manufacturer and the better the warranty, the greater the chance that the company will stand behind the products it manufactures. 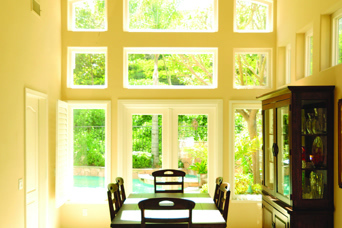 Most big window manufacturers warrant window glass for 10 years and the frames and hardware for 20. Dig deeper on Simonton Warranties. To register your Simonton warranty, submit a warranty request form, transfer your warranty, locate your order number, or download warranty brochures, check out our Warranty page.